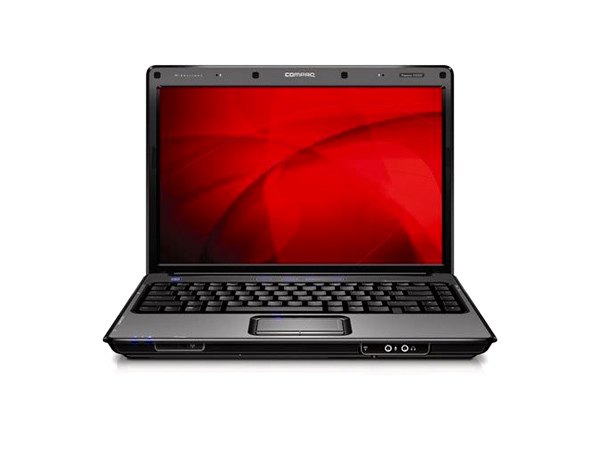 Compaq Presario V3424AU notebook is nicely designed with good multimedia technology. Get informed about its features and technical specifications here. Compaq Presario V3424AU has AMD Turion 64 MK-38 Processor, 512 GB of RAM (upgradeable up to 4 GB) and 120 GB hard drive. The laptop is well featured with wireless wi-fi connectivity, 3 USB ports, 5-in-1 Digital Media Reader and internal modem. 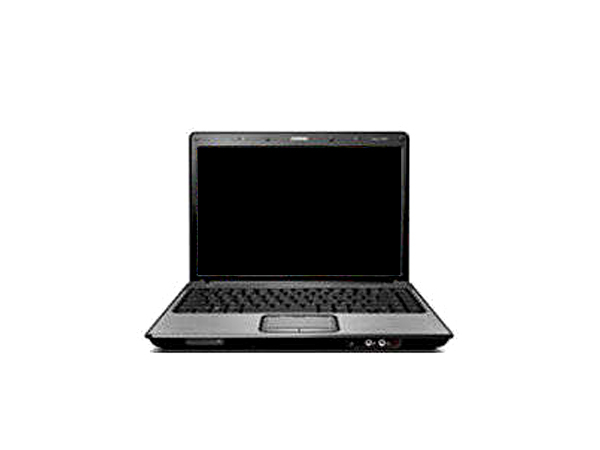 This 14.1� HD BrightView widescreen display Compaq Presario V3424AU notebook is available with Genuine Windows Vista Home Basic operating system.